We will see sick children on the same day whenever possible. Please call us if you are brining your child in, so that we can have the appropriate time available to care for your child. The best time to call is in the morning so that we can save an afternoon appointment time. If you suspect that your child has a highly contagious disease such as chicken pox, we will ask you to enter the office through our back door. The appointment time for sick children is shorter that for well visits. 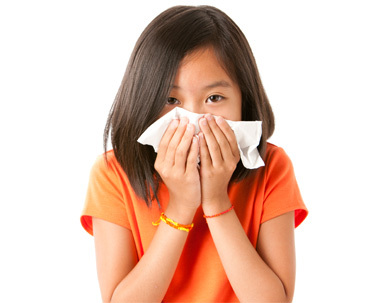 If your child is already scheduled for a true well child visit, but happens to be sick, we can still do the checkup. If your child is scheduled for an illness visit; we do not have time that day to do a full checkup. If you have an additional sick sibling, please call ahead so that we can accommodate you. We are open on Saturdays from 9:00 to 12:00 PM for same day sick or urgent care appointments. We do not offer routine visits during our Saturday urgent care clinic. All patients are asked to call our office to schedule an appointment as it may prolong your wait if you walk-in without an appointment.